Simple Orchid Dahlia (Dahlia à fleurs d'orchidée simple): growing, planting, caring. 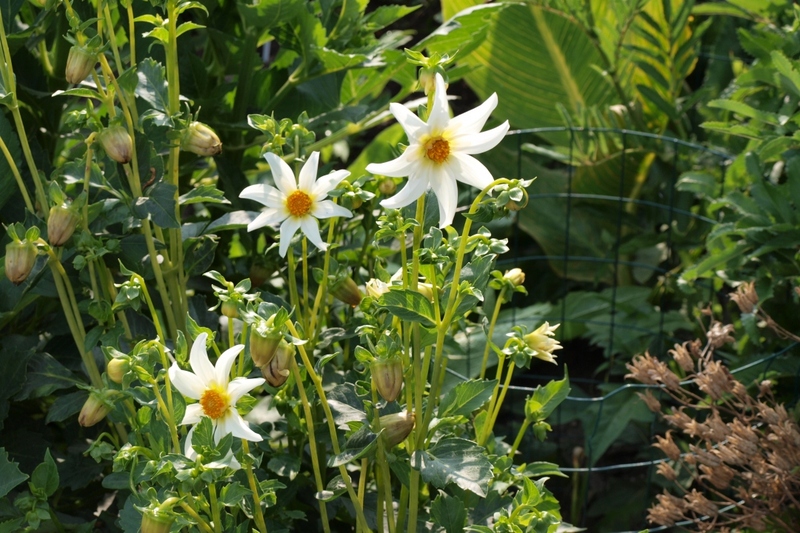 A group of dahlias with star-shaped flowers. 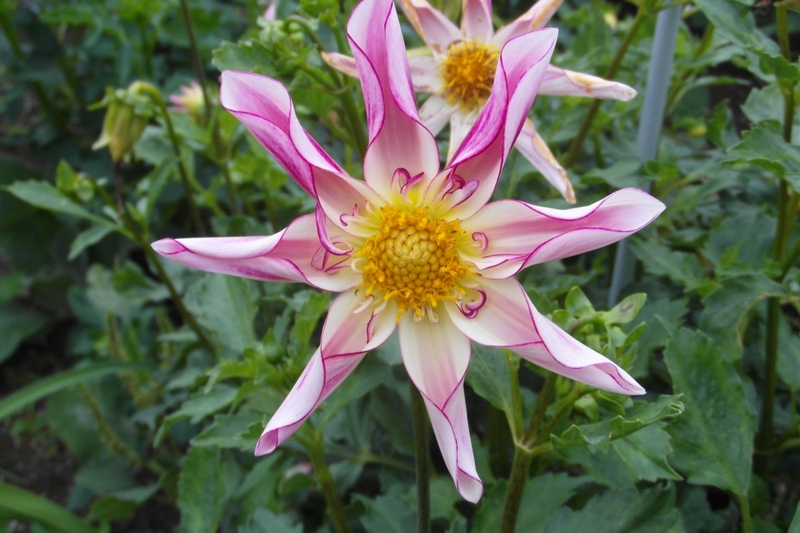 Full description for Simple Orchid Dahlia not yet available.